Do You Need CPR for a School Program or Employer? 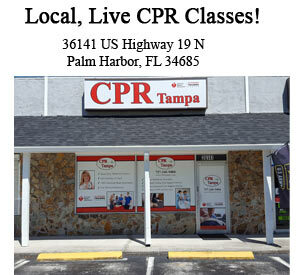 Register Now for a Basic Life Support class at CPR Tampa’s Palm Harbor Location. This course is the CPR certification required by all healthcare and medical professionals. 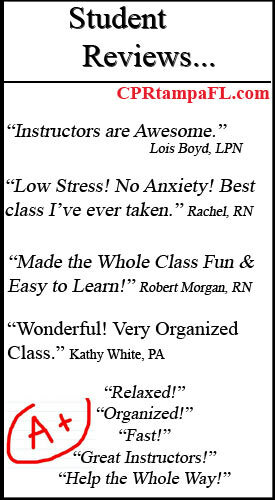 **NOTE: This is the BLS for Healthcare Provider class that satisfies all healthcare and medical related school programs, such as nursing, dental, medical, therapy, chiropractic, etc. 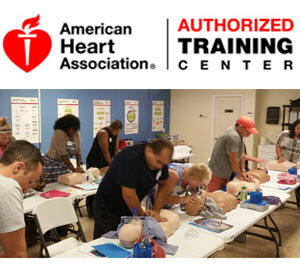 This American Heart Association CPR for Healthcare Providers class covers infant, child, and adult CPR and AED training. The class is about 3.5 hours in length the culminates with a final exam. 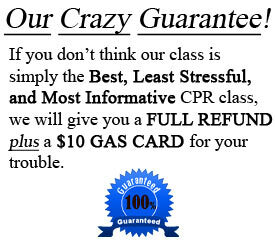 You will receive your BLS Provider card on the same day as class! -Anyone going into a school program that is healthcare or medical related. -Nursing School, Medical School, Dental School, Dental Hygiene, Pharmacy School, Physician Assistant program, etc. -Nurses, Doctors, Dental Hygienists, Therapists, Chiropractors, EMT’s, Paramedics, Dentists, Pharmacists, etc. -Anyone whose employer requires the American Heart Association BLS for Healthcare Certification. -2 Year American Heart Association Provider Card. **Receive Card Same Day As Class. 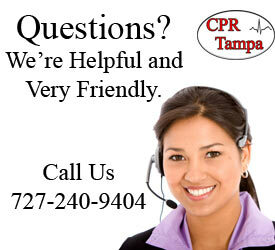 It’s easy to register for any American Heart Association (AHA)course at CPR Tampa. You can easily register online by clicking the class you need in the calendar or just call us. We are always ready to answer any questions you may have regarding your certification. 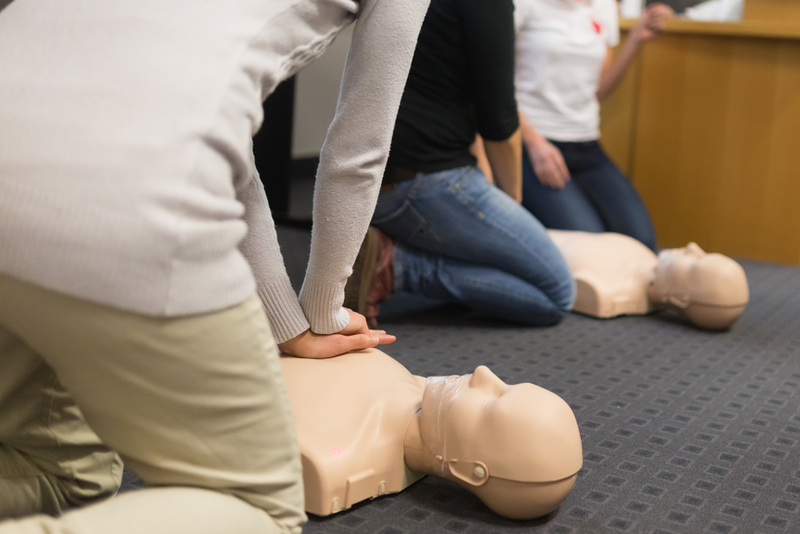 On this page you can register for the CPR class known as BLS for Healthcare Providers. 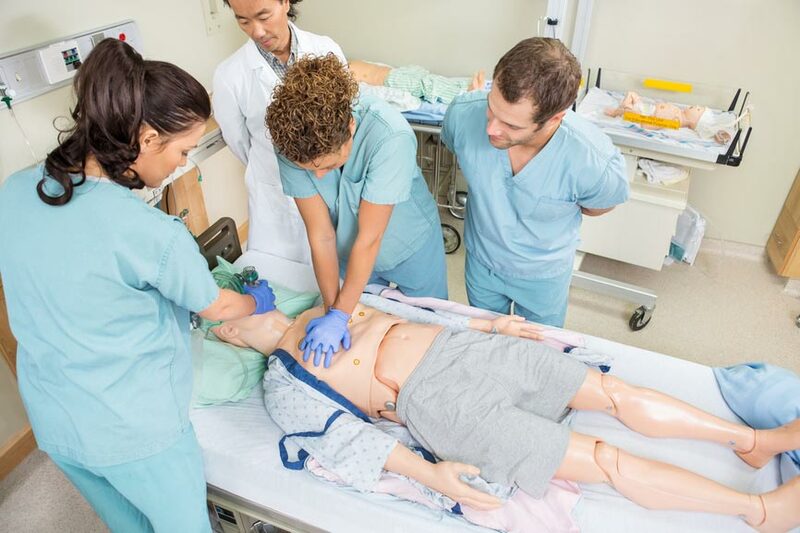 The AHA requires that every student has a BLS manual for class. If you have one bring it to class. If not, don’t worry! You can either purchase one now with your order or you can buy one before your class begins. We take all major credit cards and cash. If you need to buy one before class, just try to be about 15-20 minutes early so we can process the transaction in time. Our training site is a relaxed, stress-free environment. We strive to make all of our classes fun. We believe this type of environment is conducive to learning. This course is taught at our conveniently located Palm Harbor training location.